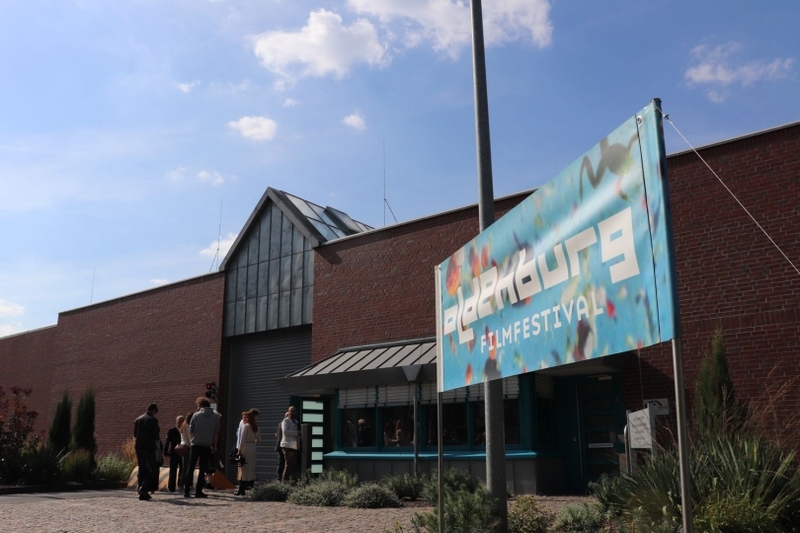 Not blockbusters or mainstream productions, but ambitious and risky independent films once again made the Oldenburg International Film Festival, also known and praised as the "German Sundance" a creative and lively place for all filmmakers present. With Isabella Eklöf’s chilling debut “Holiday”, one of the most praised directorial debuts of the year, celebrated its German premiere in Oldenburg. Many international and world premieres, among them “King of Beasts” by Tomer Almagor, which provides never seen insights into big game hunting, made the festival the center of young and upcoming cinema. The 25th Oldenburg International Film Festival was a roaring event and a full success.